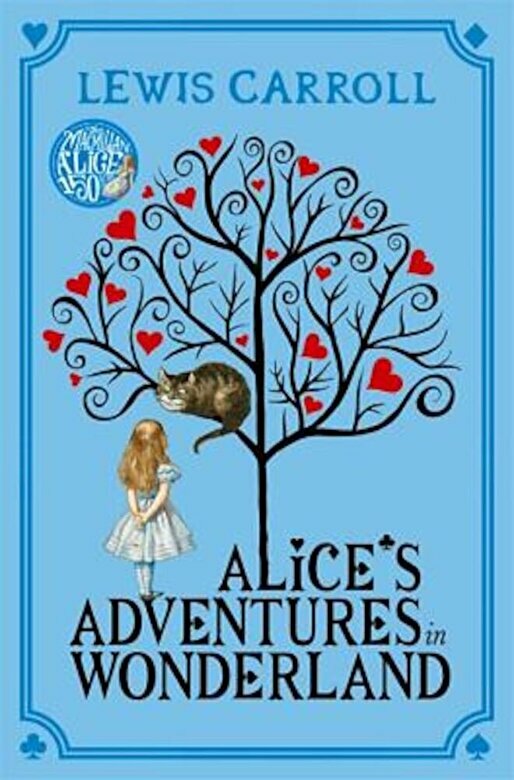 Lewis Carroll's Alice has been enchanting children for 150 years. Curious Alice, the bossy White Rabbit, the formidable Queen of Hearts, and the Mad Hatter are among the best-loved, most iconic literary creations of all time. ``Macmillan`` was the original publisher of Alice in 1865 and is proud to remain true to the vision of its creators. Every bit as iconic are Sir John Tenniel's remarkable illustrations, perfectly capturing the combination of the ordinary and the extraordinary at the heart of Wonderland.